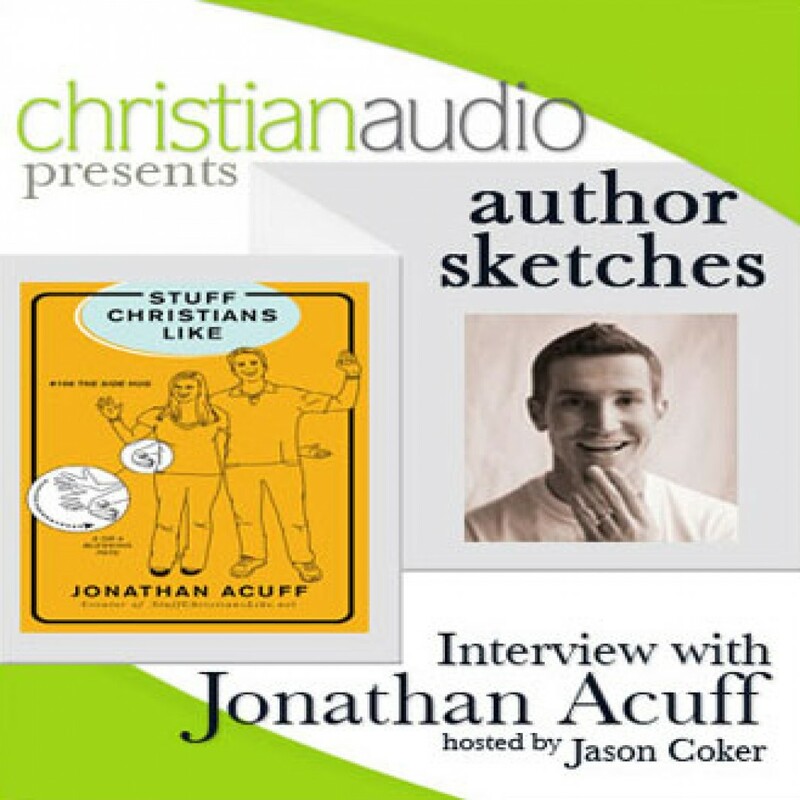 Author Sketches: Interview with Jonathan Acuff by Jonathan Acuff & Jason Coker Audiobook Download - Christian audiobooks. Try us free. In this edition of Author Sketches we talk to author and blogger Jonathan Acuff, whose new book Stuff Christians Like and blog of the same name (stuffchristianslike.net) tackle thorny and sensitive faith issues with humor and humility.